डिज़्नी Princes वॉलपेपर. डिज़्नी Princes वॉलपेपर. 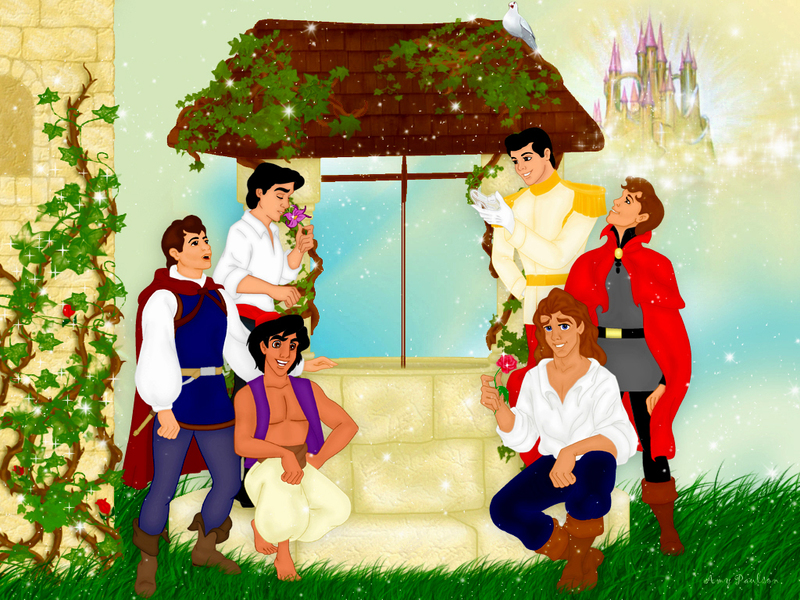 HD Wallpaper and background images in the डिज़्नी club tagged: disney disney princes prince ali prince charming prince eric prince phillip prince adam the prince wallpaper. This डिज़्नी wallpaper might contain गुलदस्ता, कंचुकी, कहावत, फूलों का गुच्छ, चोली, पॉसी, नाकगेय, ब्रोच, and nosegay.